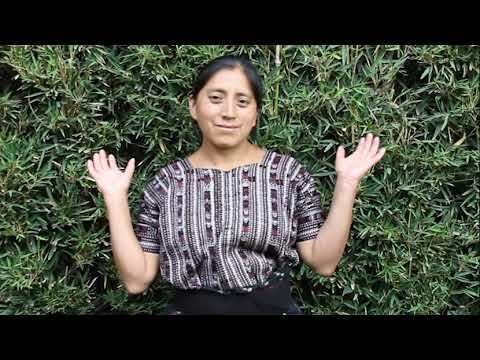 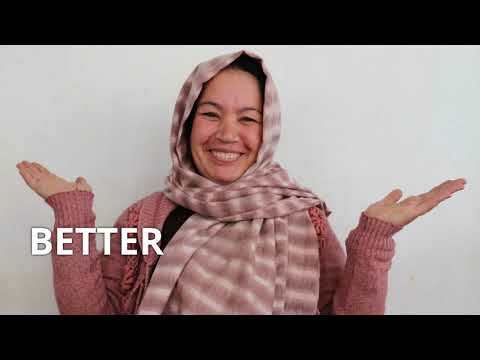 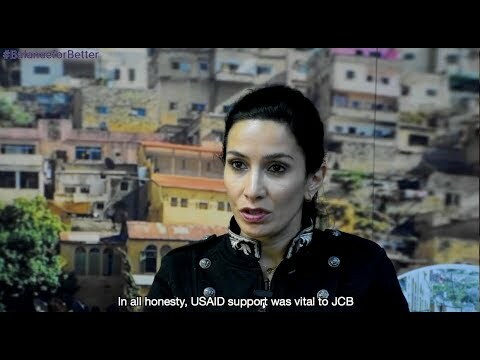 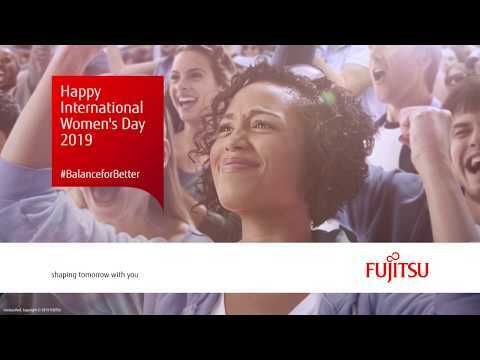 To support International Women's Day awareness raising, groups around the world develop engaging #BalanceforBetter videos as useful resources to amplify their commitment to help build a more gender-balanced world. 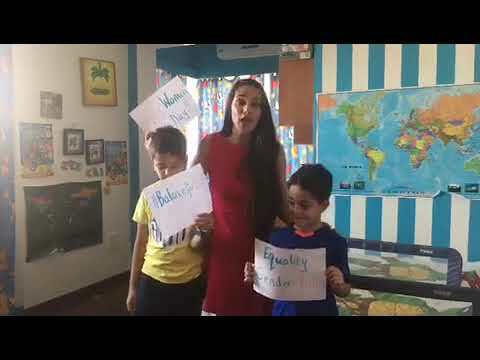 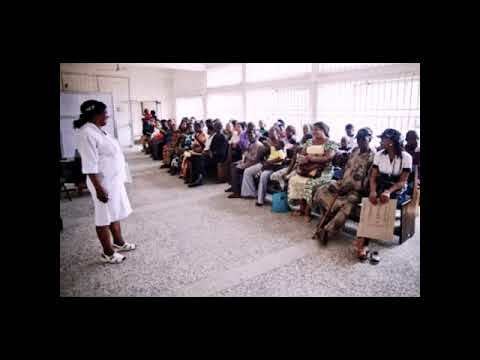 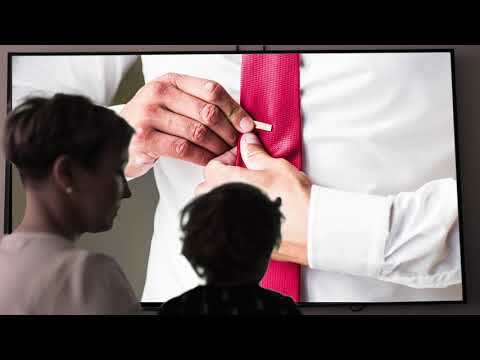 Some of these videos are featured here as they make great assets and are watched all over world - in schools, foyers, shopping centers, libraries, gymnasiums, hotels and at all sorts of events. 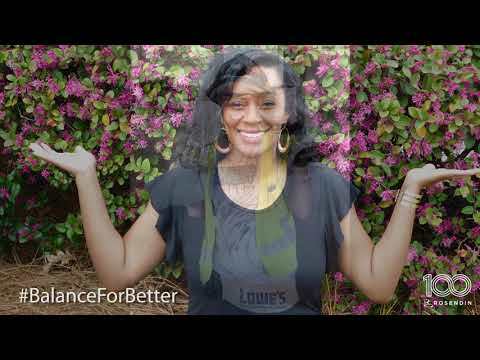 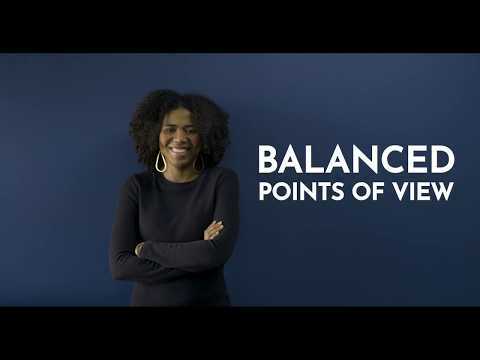 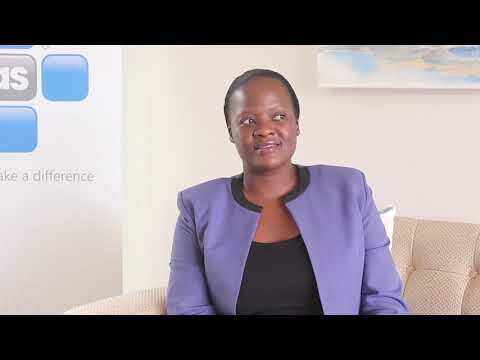 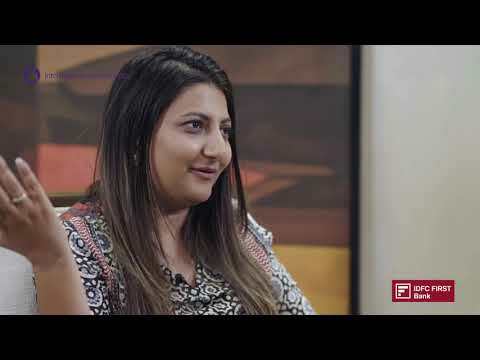 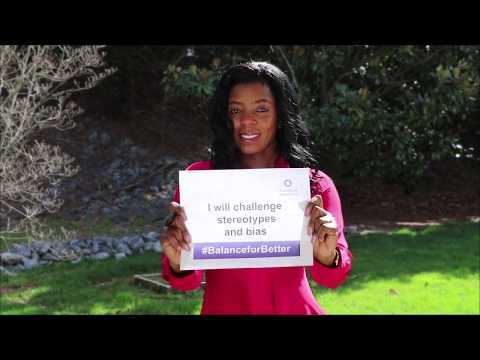 Submit your #BalanceforBetter video for review and potential inclusion. 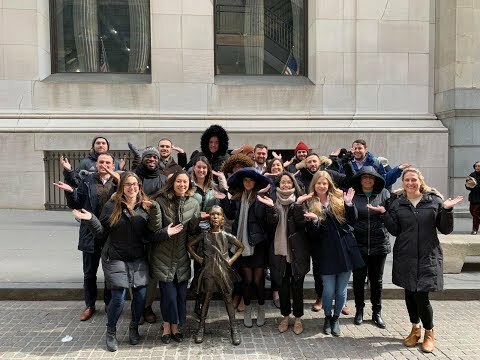 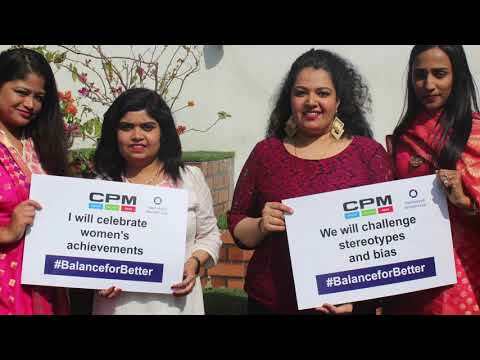 Progressive companies join in to #BalanceforBetter - share yours! 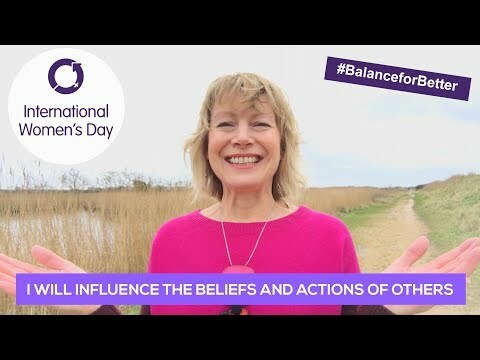 Charities call on communities to #BalanceforBetter - share yours! 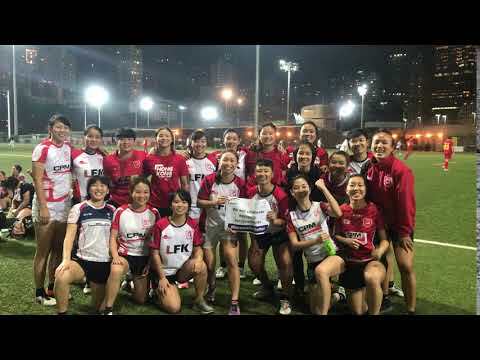 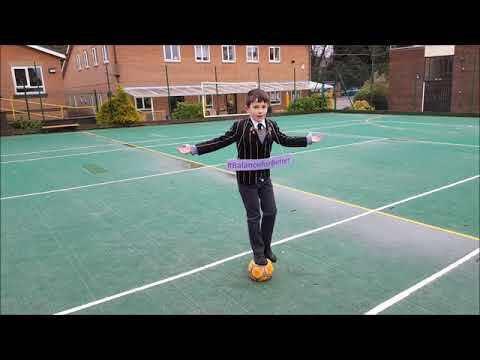 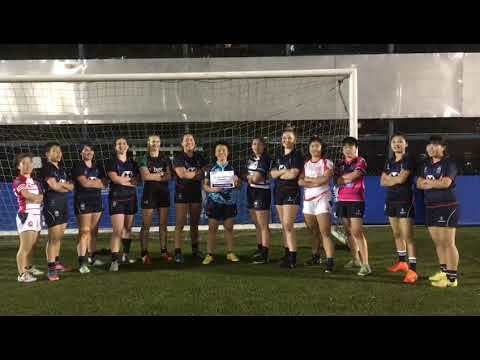 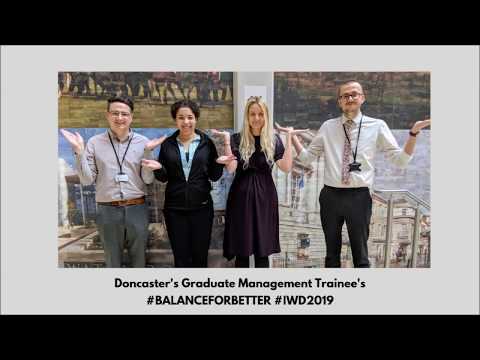 Sporting groups are keen to #BalanceforBetter - share yours! 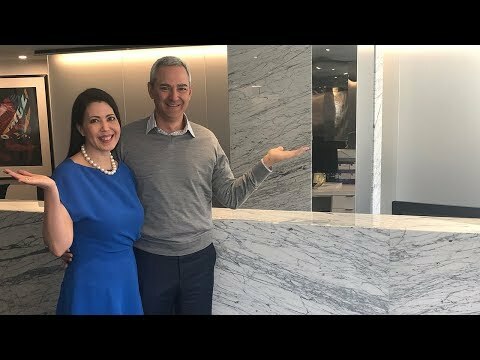 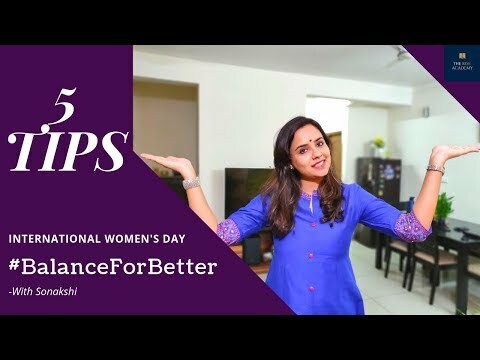 Educating to #BalanceforBetter is key - share yours! 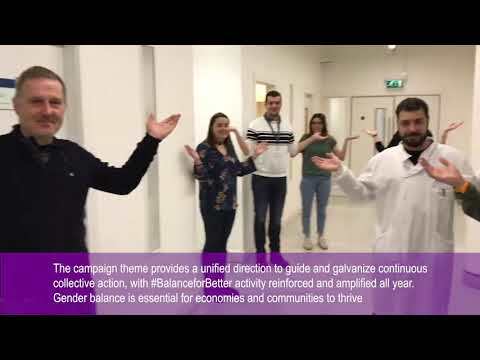 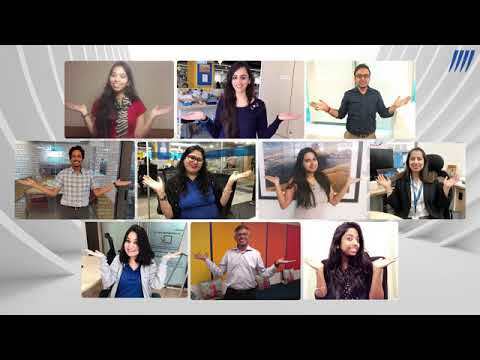 Governments call for a #BalanceforBetter - share yours! 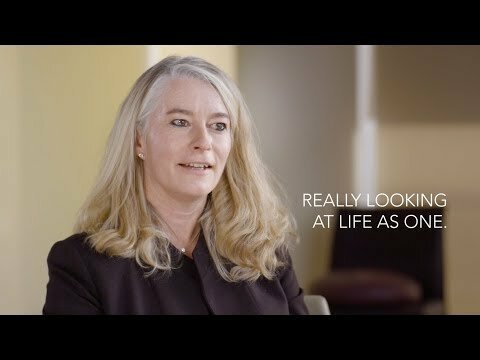 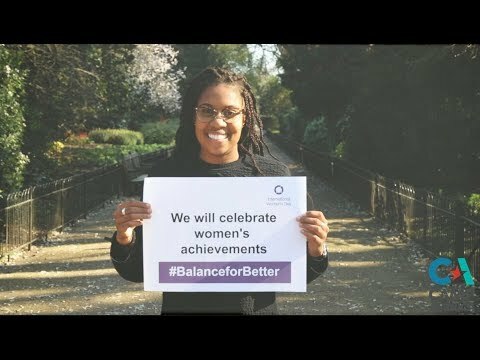 Watch the most outstanding IWD 2018 #PressforProgress videos from last year here. 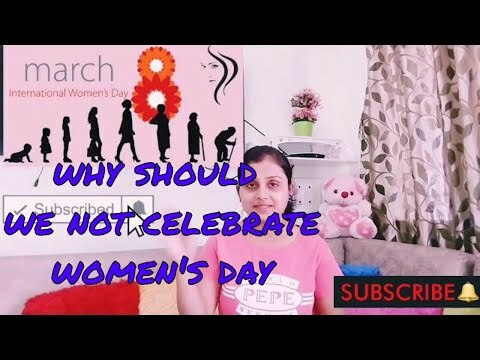 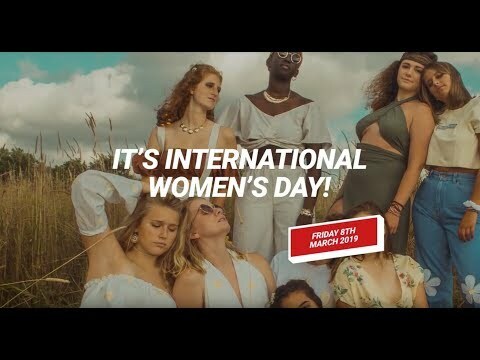 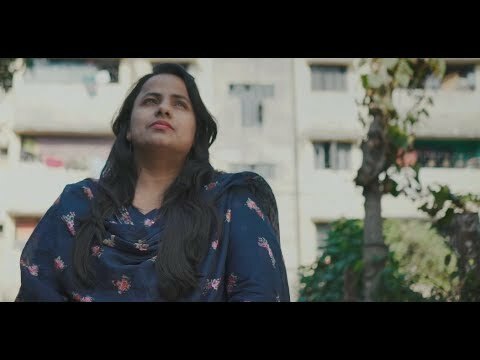 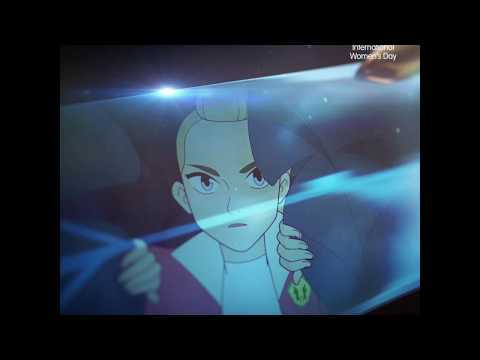 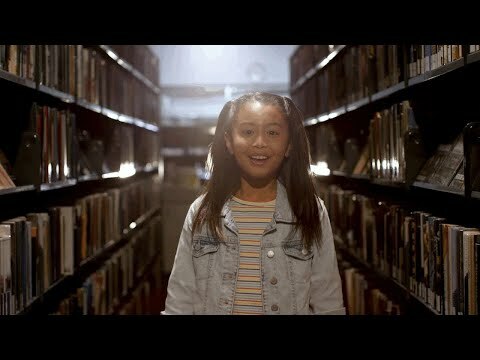 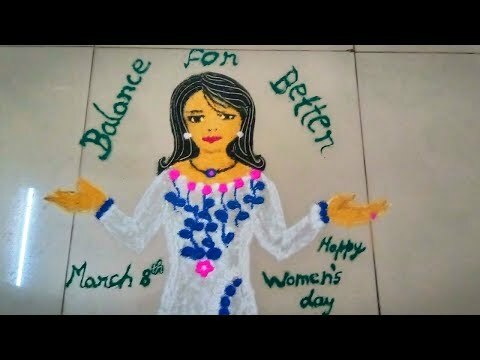 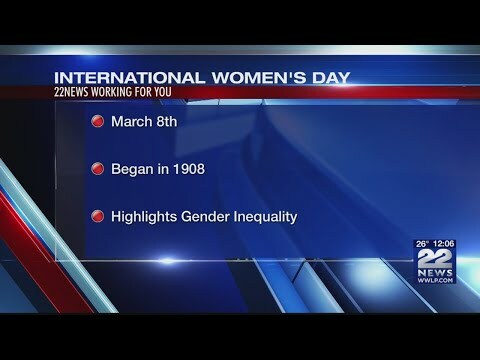 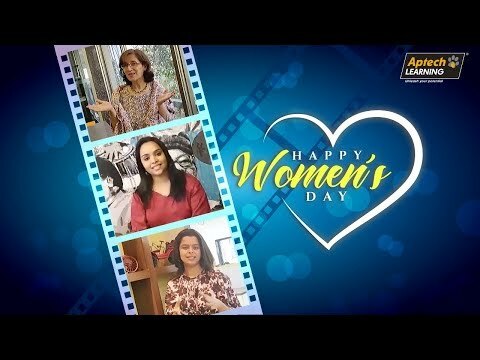 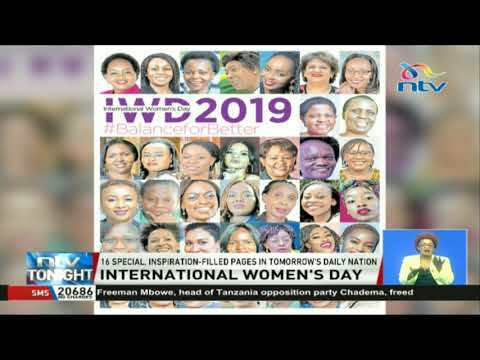 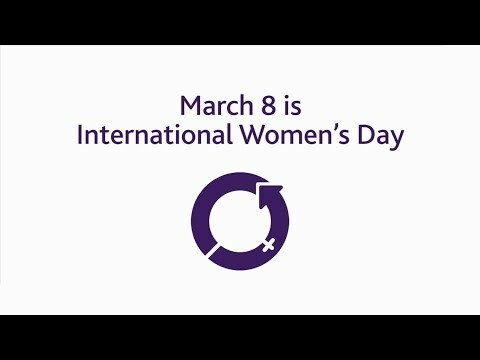 International Women's Day videos form a big part of celebrations on March 8, as well as providing a call-to-action for gender parity. 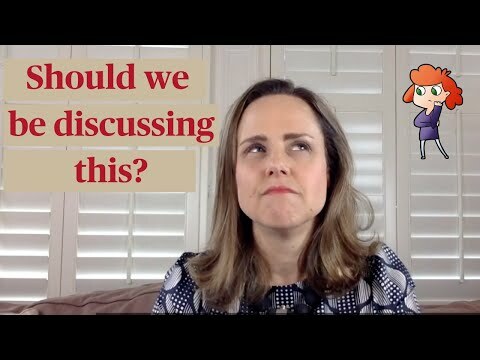 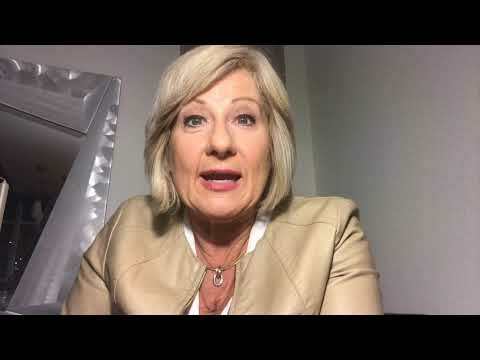 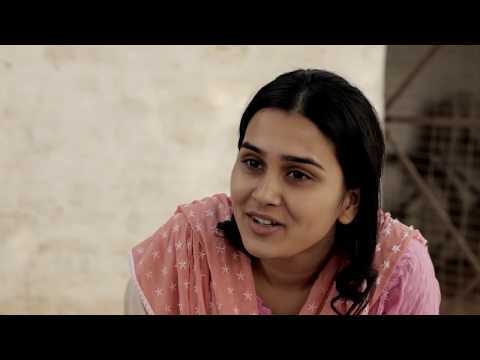 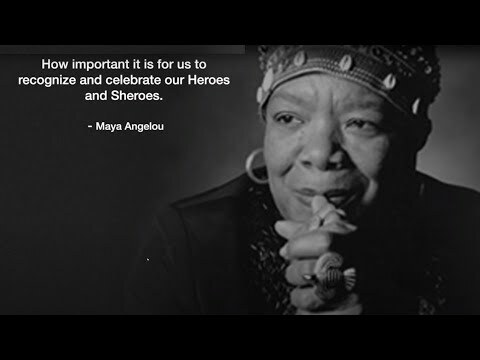 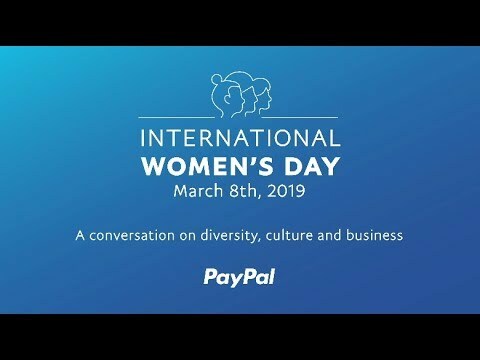 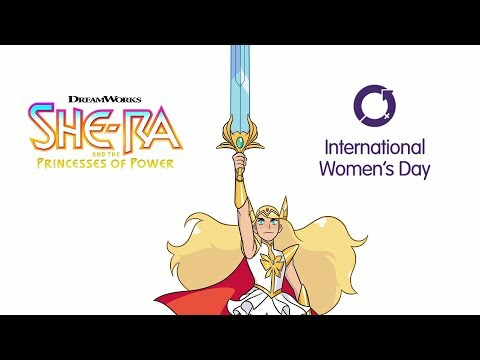 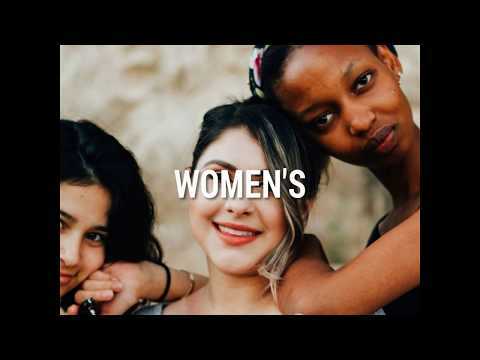 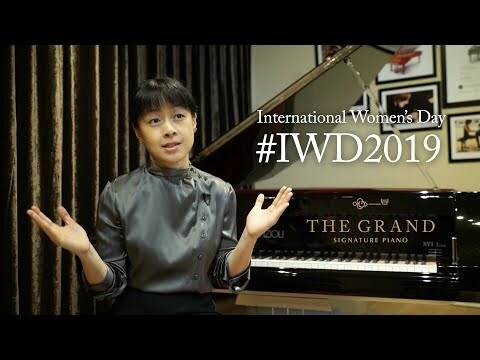 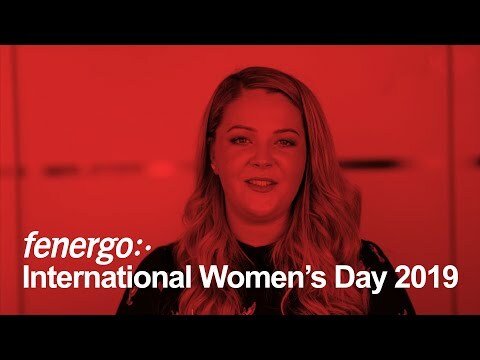 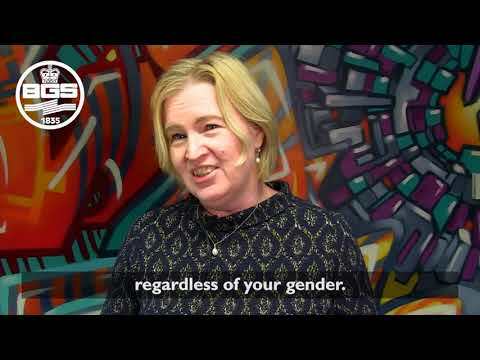 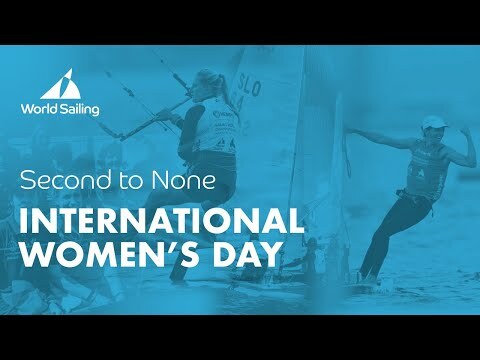 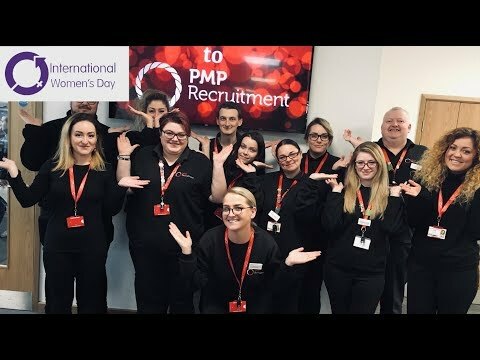 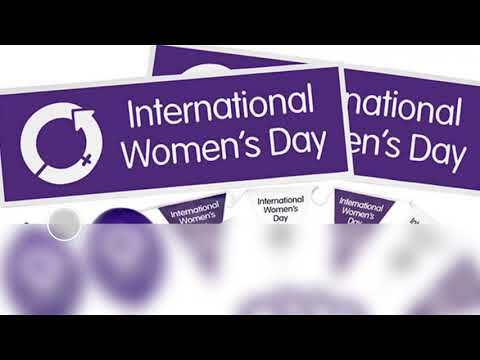 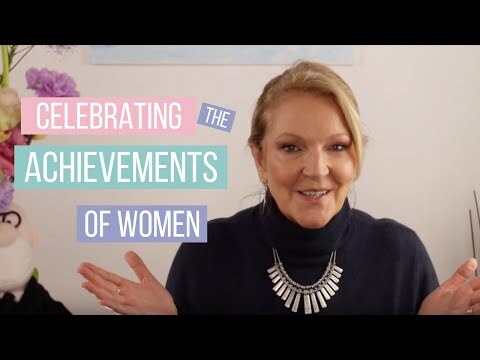 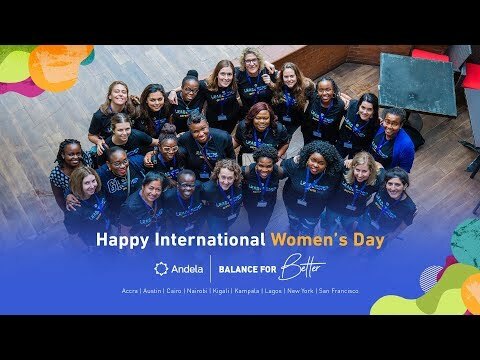 Here are some of the most powerful, popular, interesting, effective and fun IWD videos from around the world over the years - watch videos. 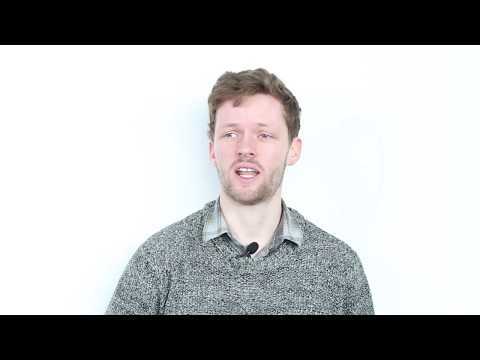 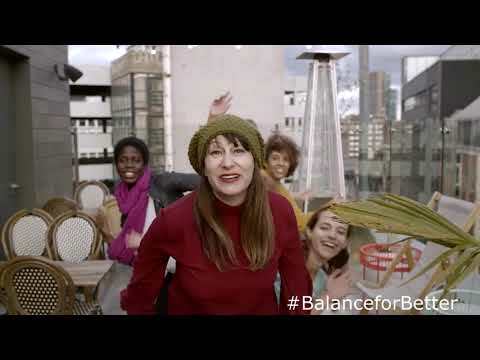 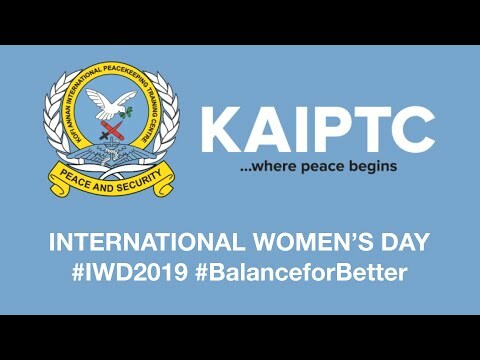 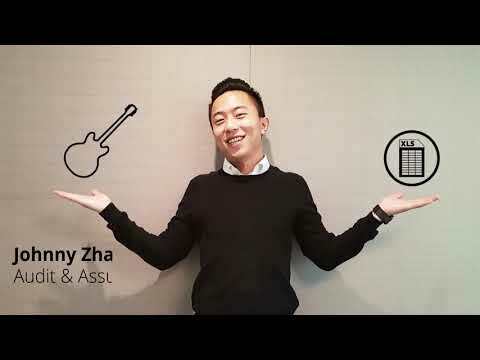 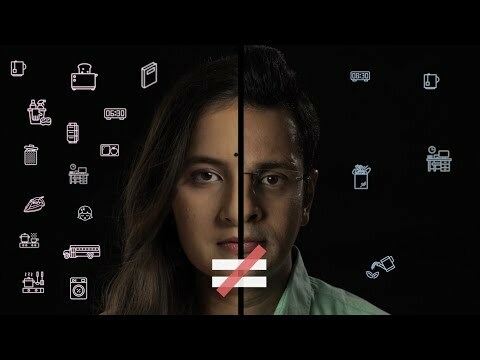 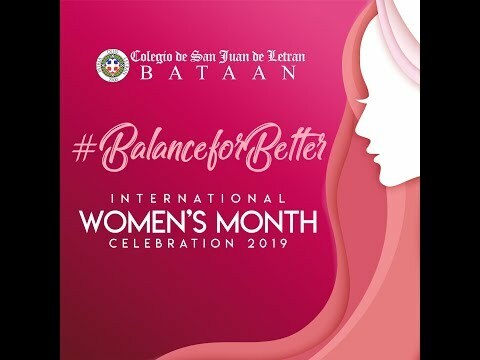 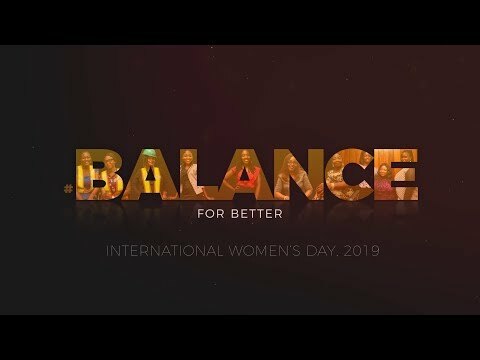 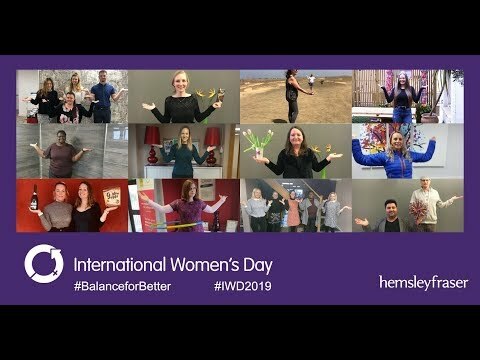 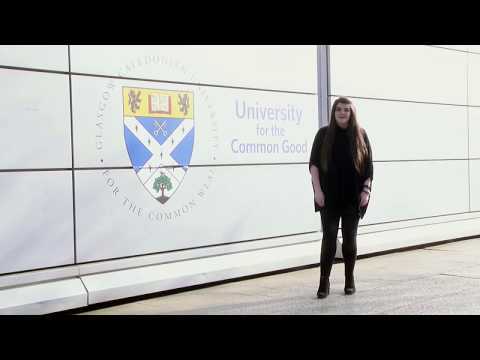 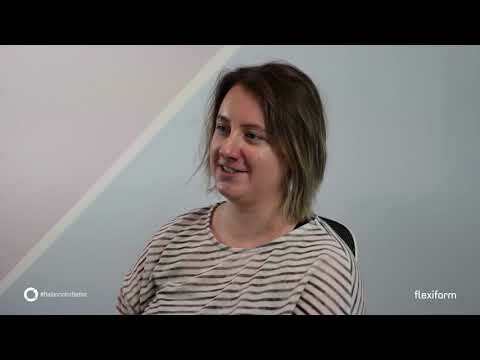 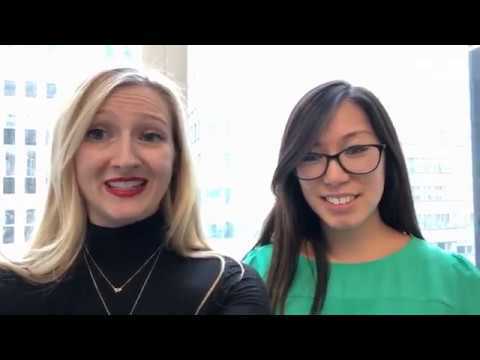 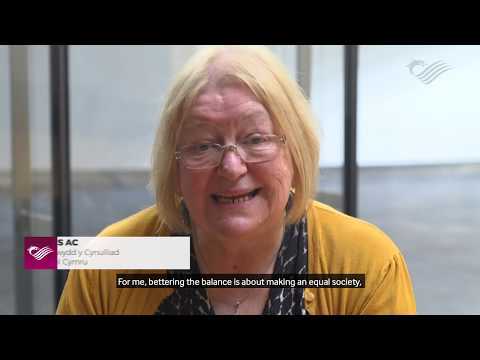 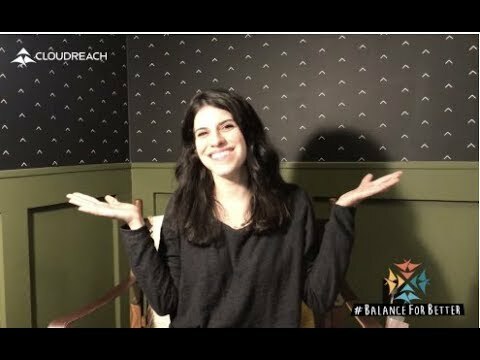 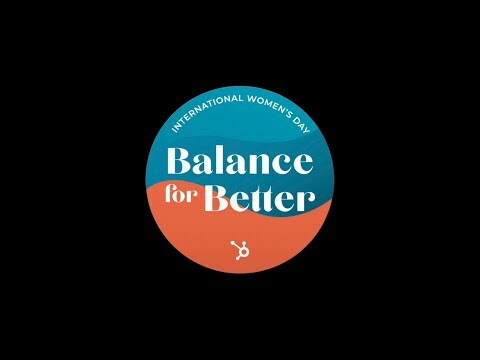 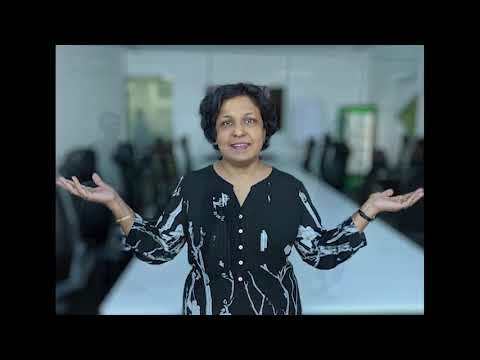 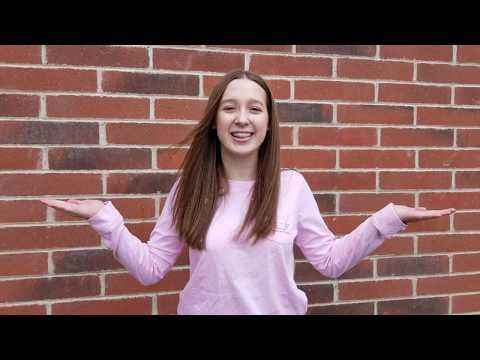 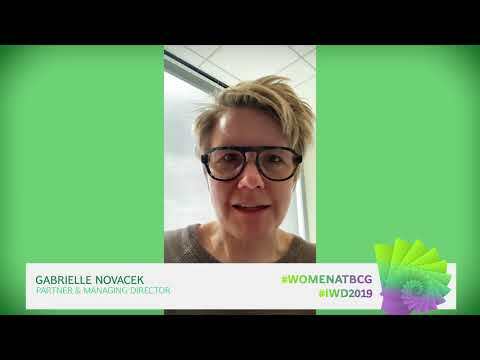 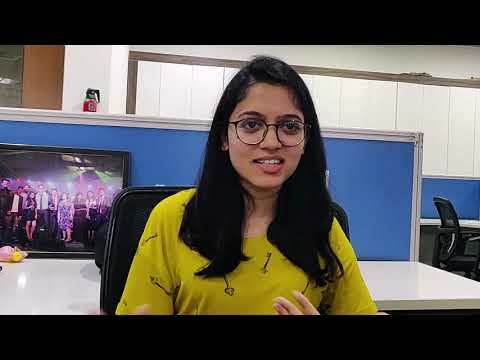 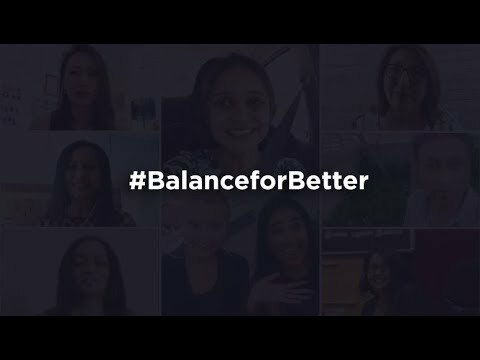 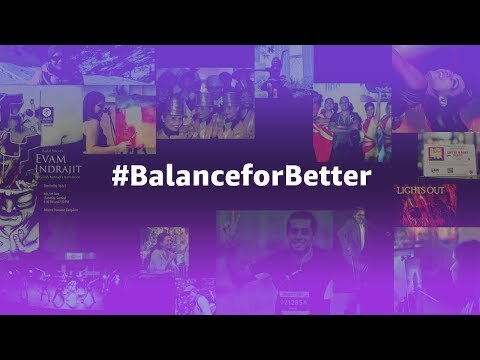 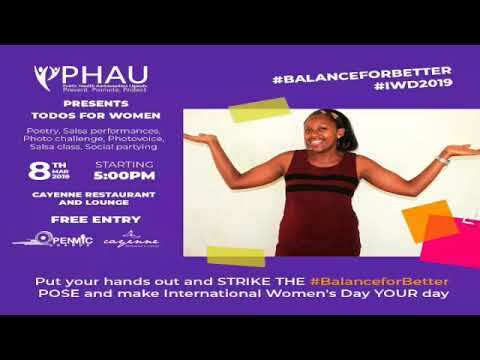 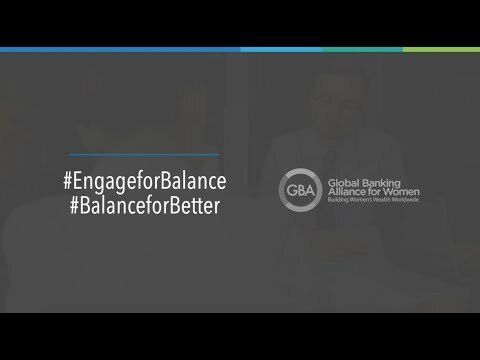 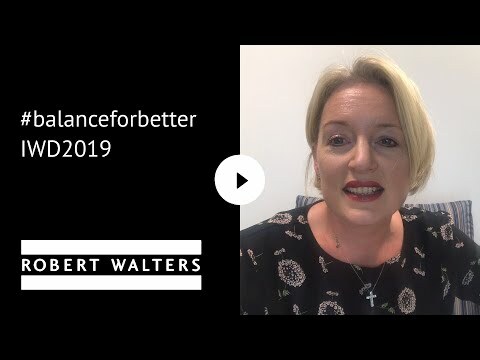 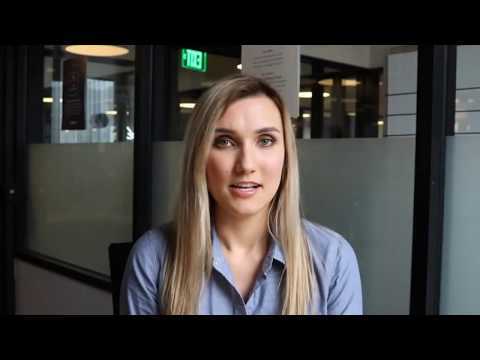 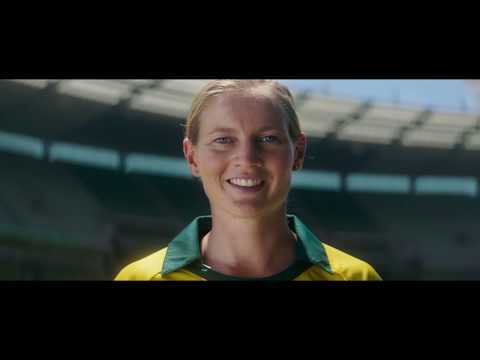 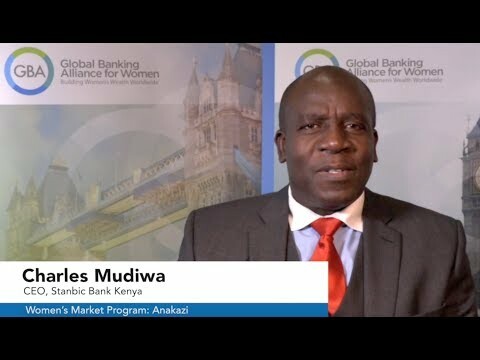 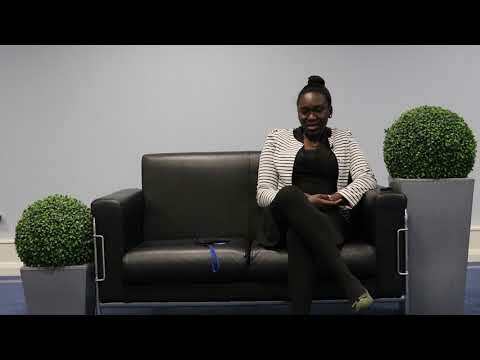 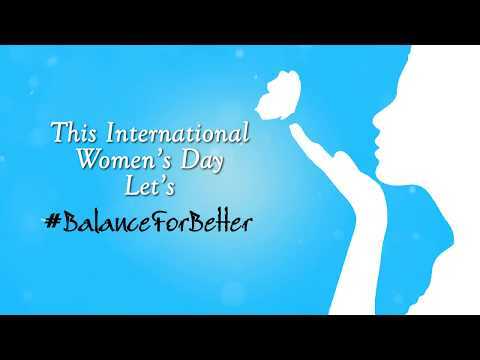 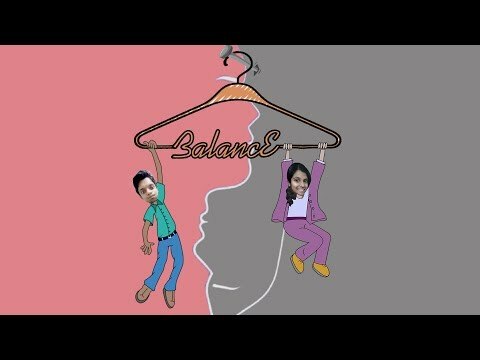 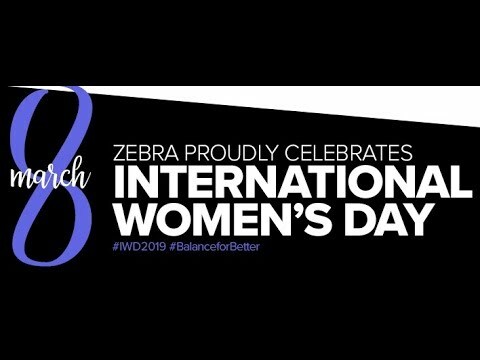 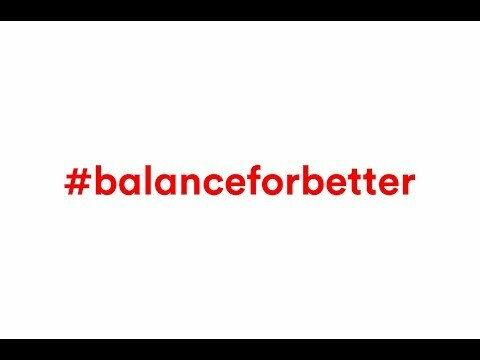 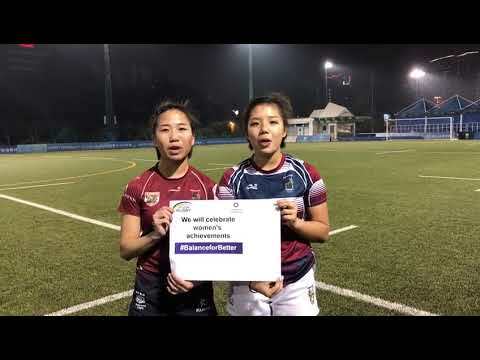 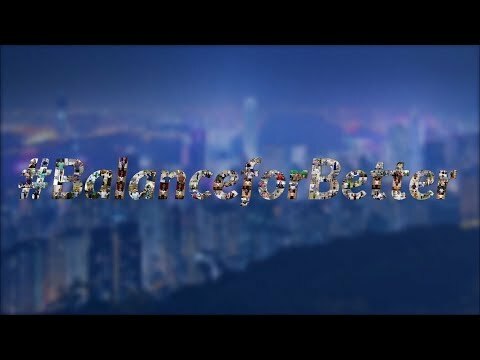 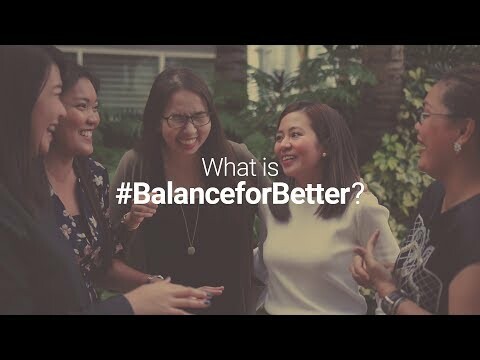 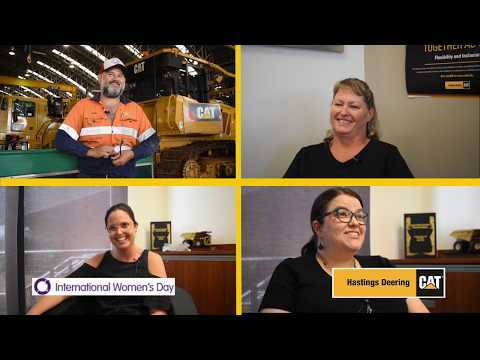 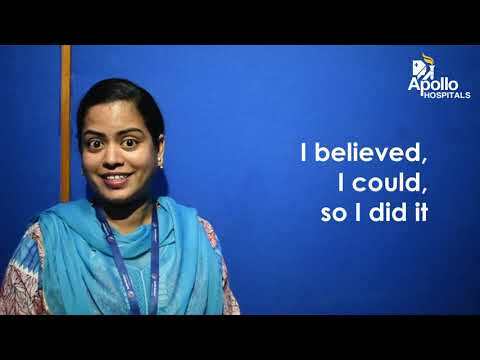 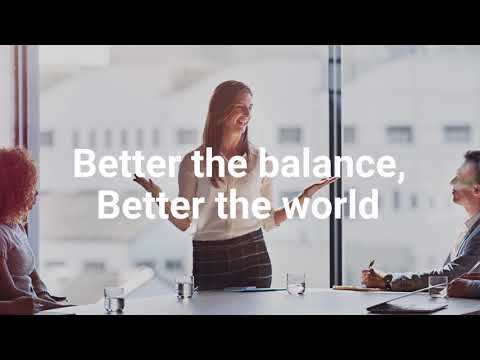 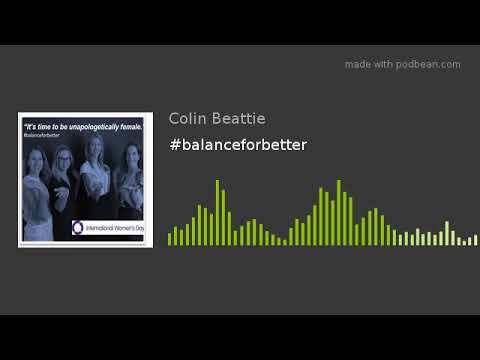 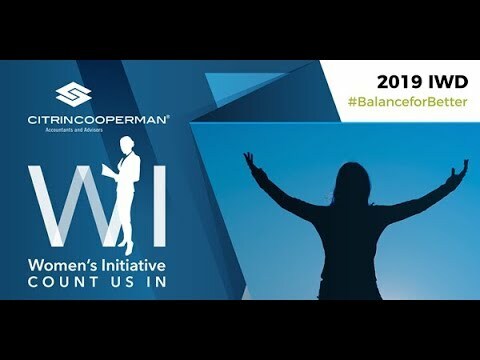 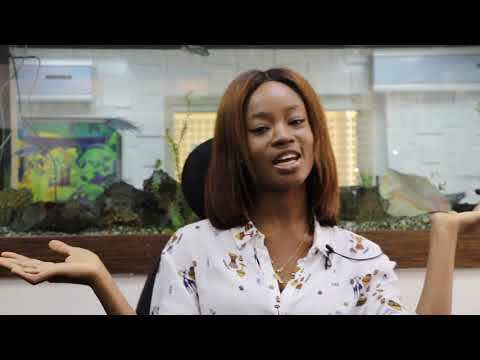 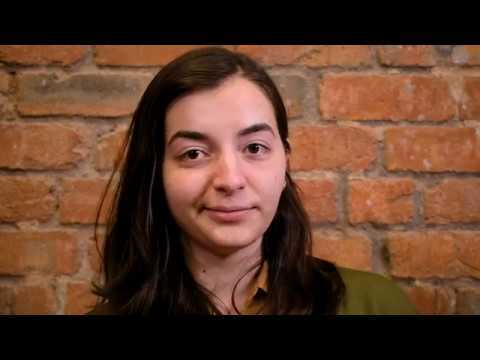 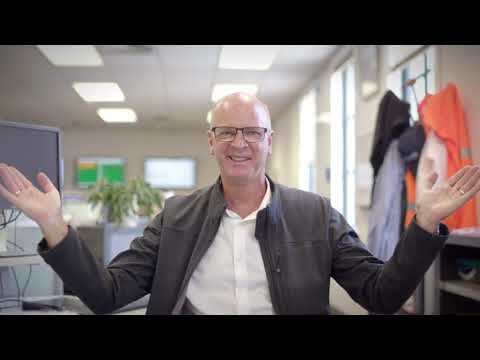 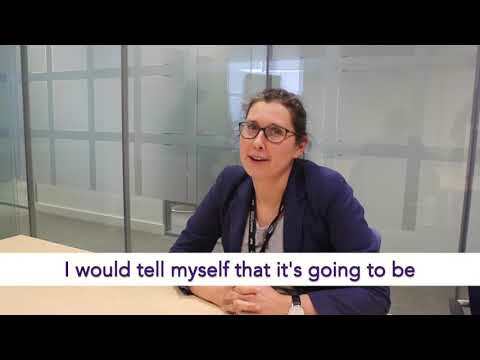 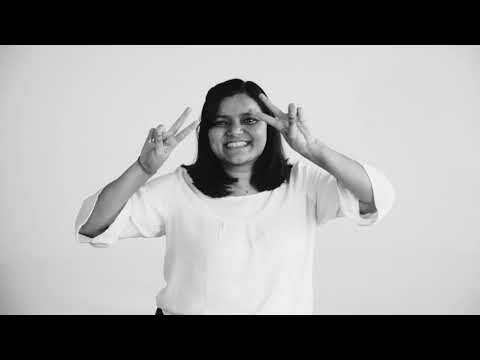 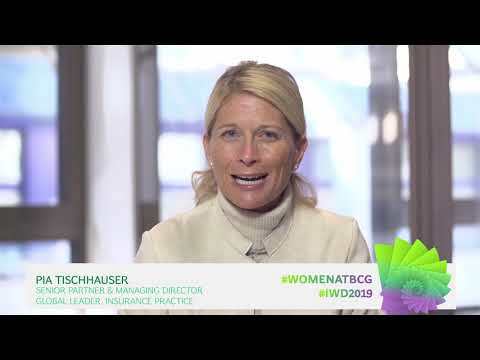 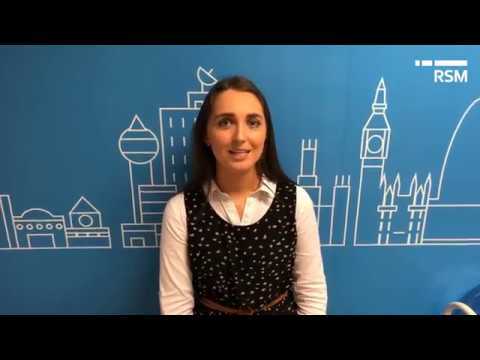 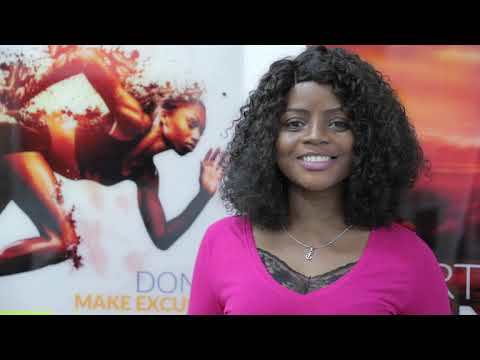 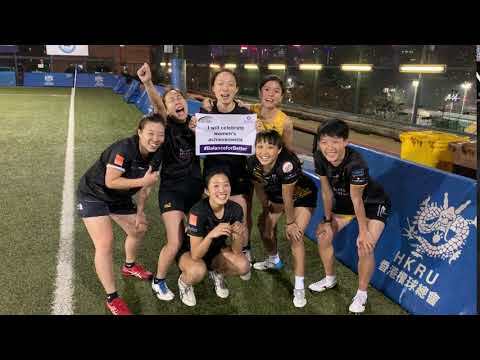 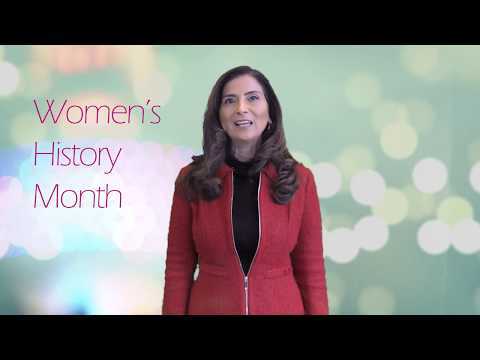 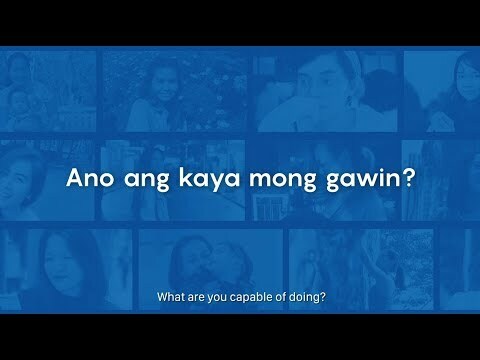 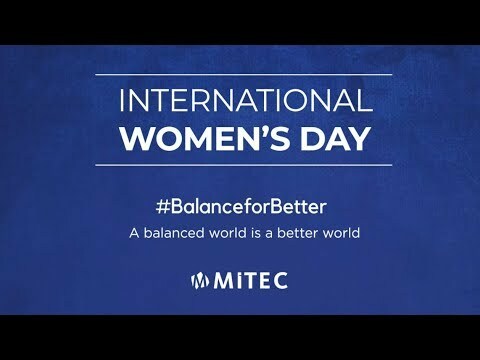 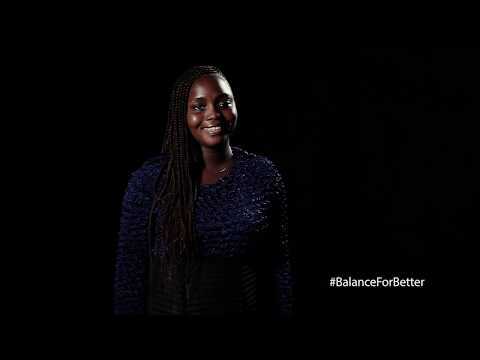 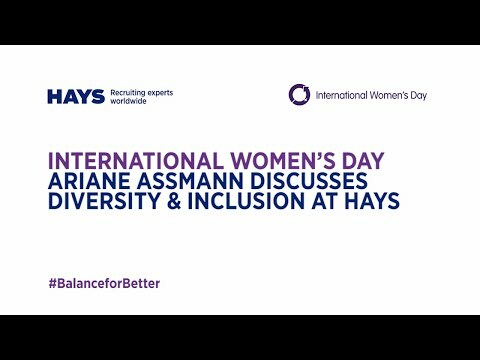 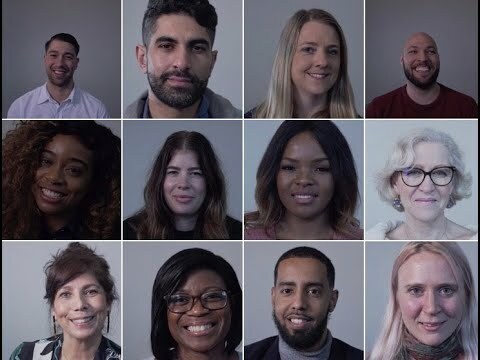 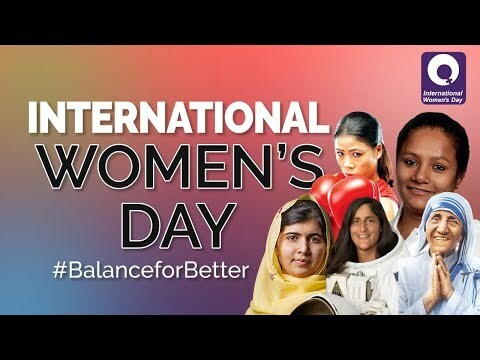 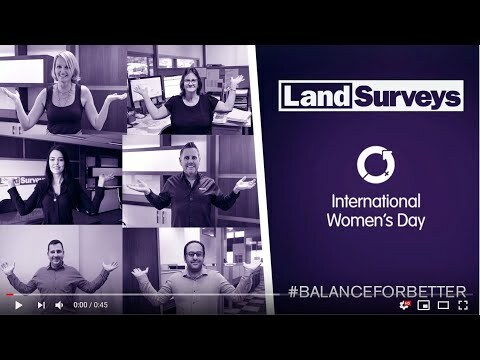 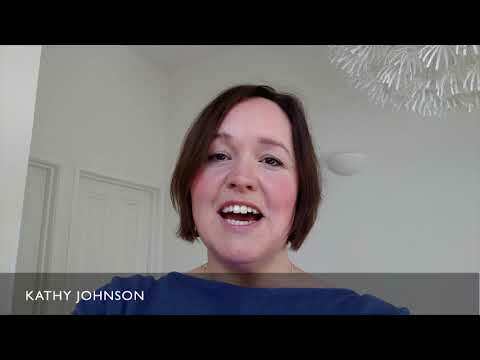 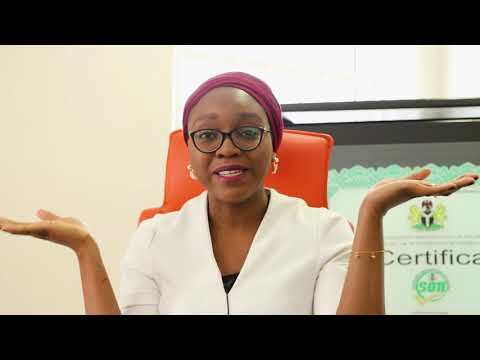 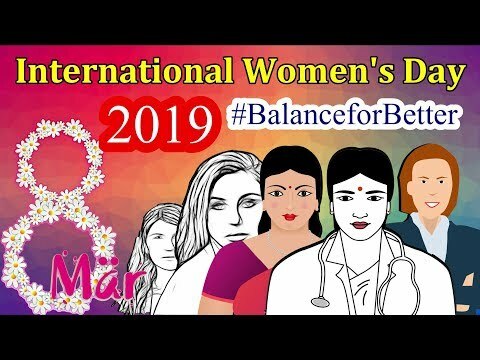 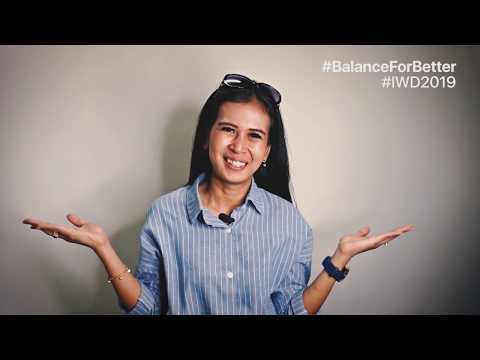 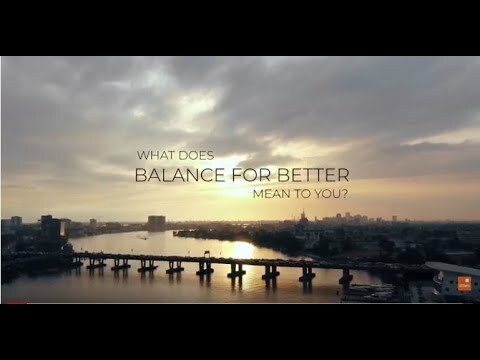 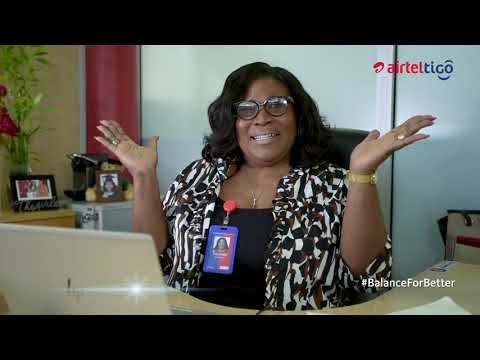 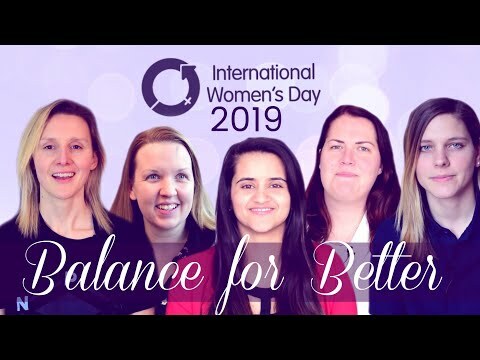 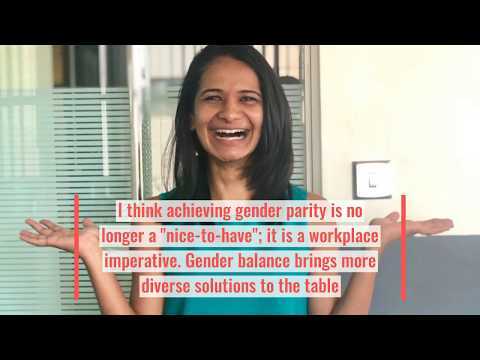 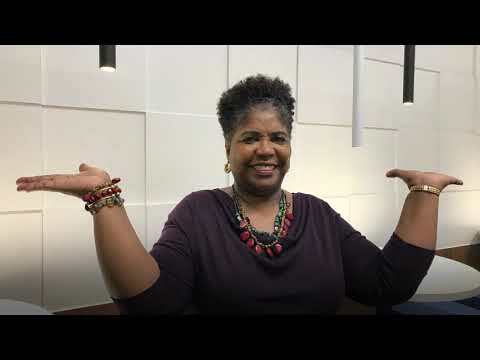 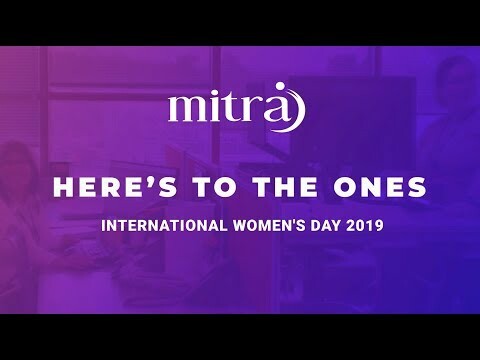 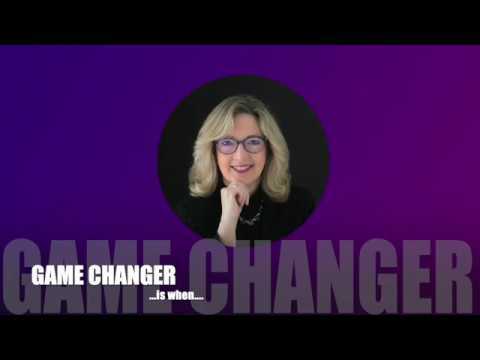 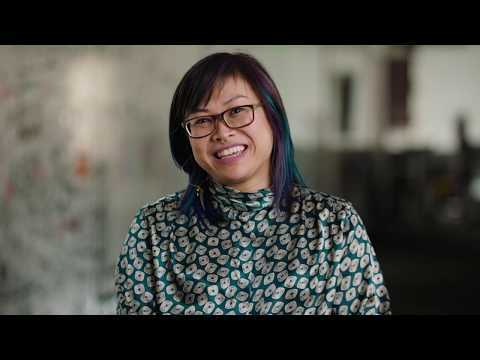 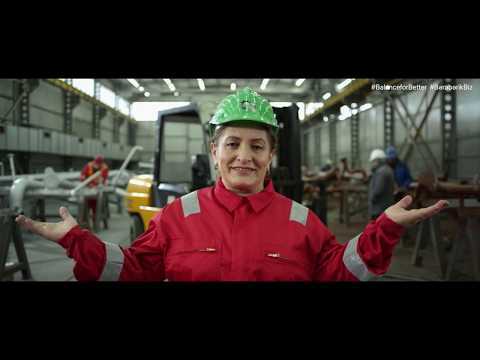 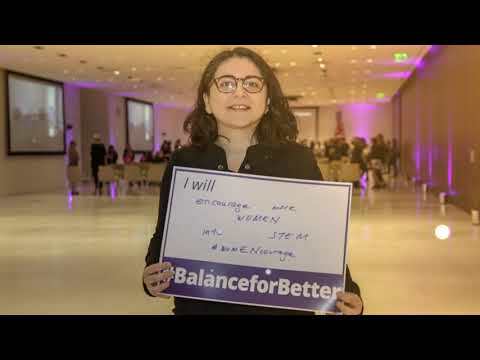 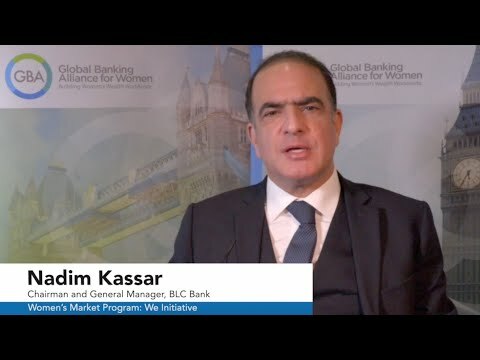 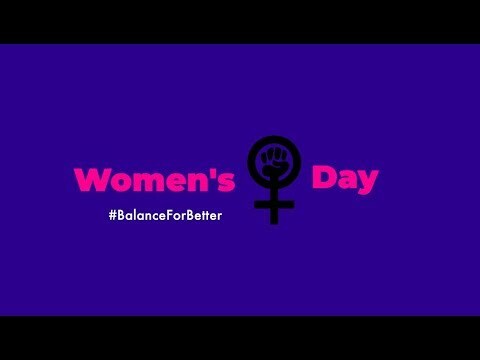 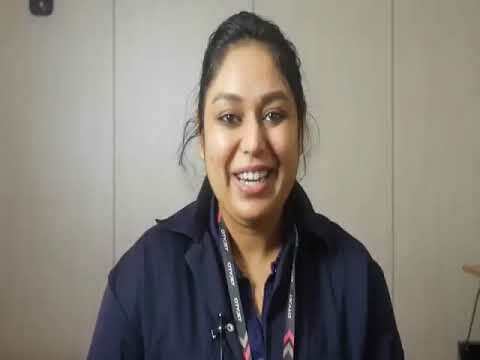 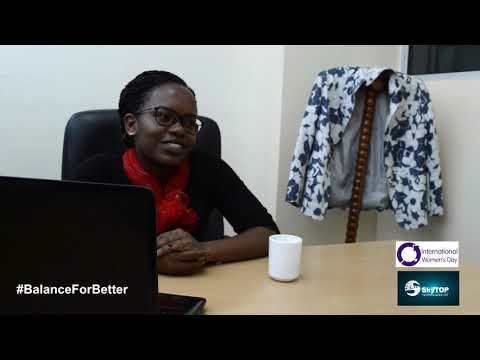 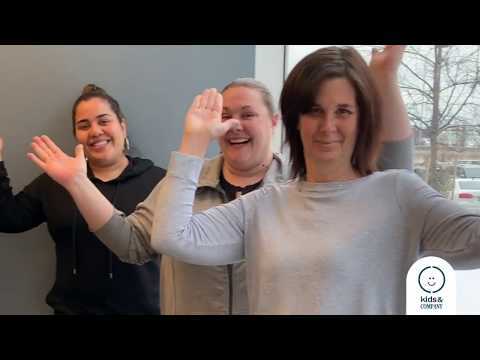 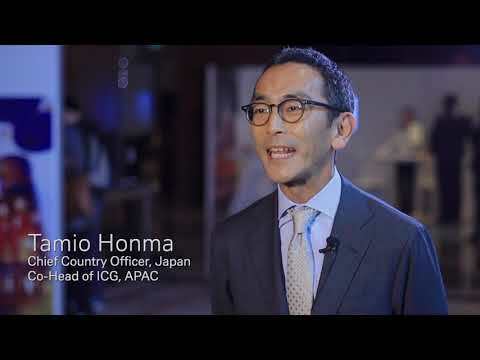 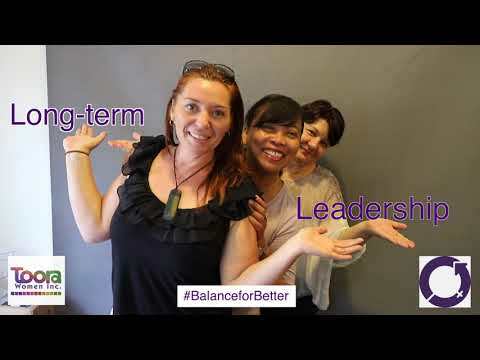 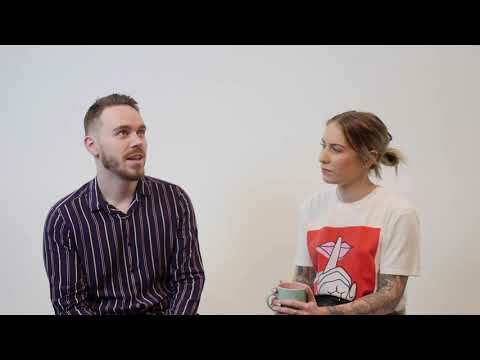 Want to share your IWD 2019 #BalanceforBetter video? 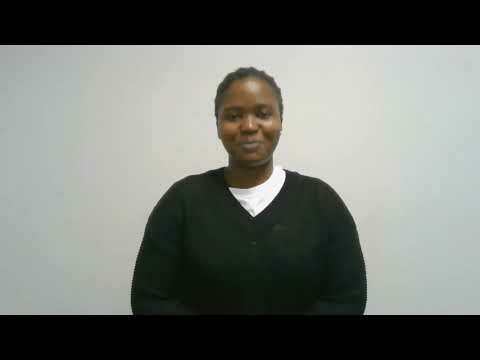 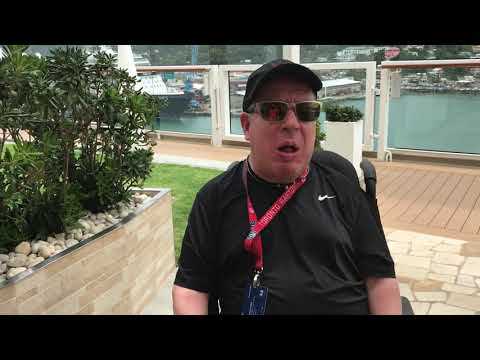 To contribute a video for review and potential inclusion, please contact us with the weblink.